What are three consumer insurance products that most people can do without? February 2, 2015 Bruce	Comments Off on What are three consumer insurance products that most people can do without? When life turns all pear-shaped, the “Great Grudge Purchase” is the thing you’re glad you bought. Or wished you’d had. 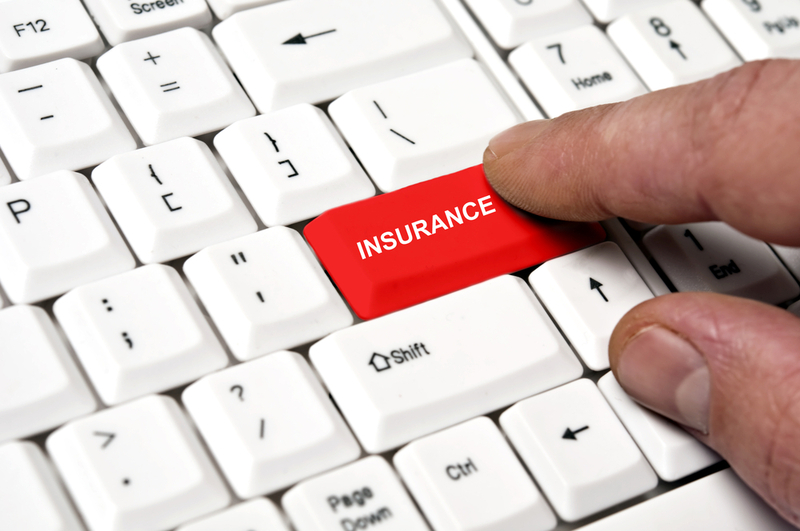 Insurance is a crucial element of protecting your finances. You need protection against events that could either wipe you out financially, or set you back years. Some events you would recover from in a few weeks or even months. For Generation X, the must-have insurances include the life insurances (particularly life and income protection), home and contents insurance, health and their cars. But there are other events that you would recover from quickly. You can insure some crazy stuff. Or, perhaps it’s only crazy people who can insure their crazy stuff. I won’t, for example, waste money insuring my body parts, like Jennifer Lopez insuring her bum. And I think I’ll have bigger problems to worry about if a sizeable metor or asteroid smashes into Earth. So, the following generally don’t pose significant risk to me and my family. However, they might be important to you. Pet insurance. My wife only likes animals in cages at the world’s zoos. So, the closest my kids have got to getting pets are the possums in the roof. I’m not concerned about their welfare. Noisy buggers. And “mortgage insurance”. This is usually an expensive little policy attached to your mortgage. Most people would be far better off getting real life insurance policy to protect their family. Bruce Brammall is the principal adviser with Bruce Brammall Financial (www.brucebrammall.com.au) and author of Debt Man Walking.